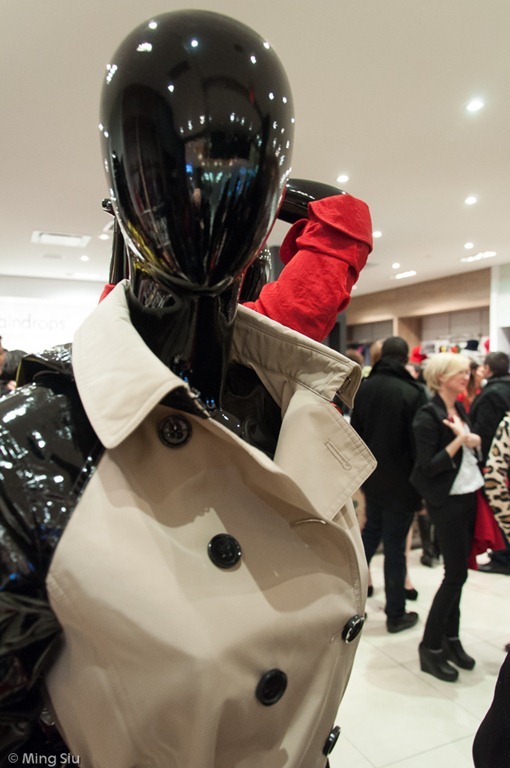 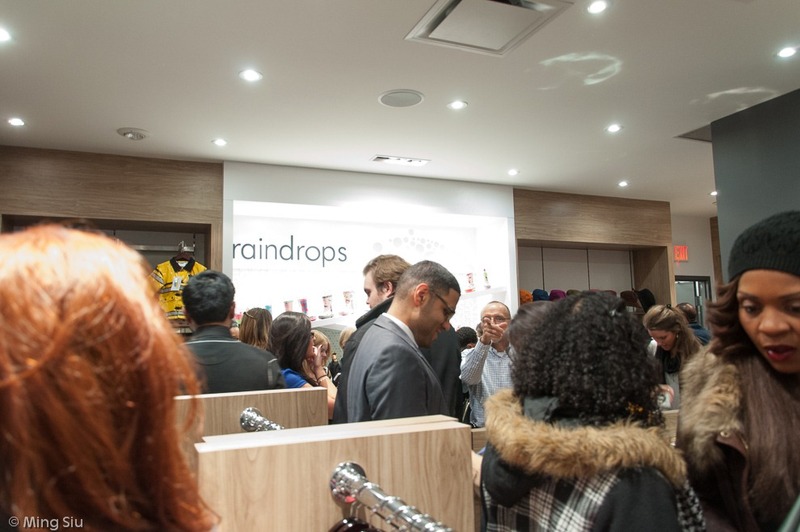 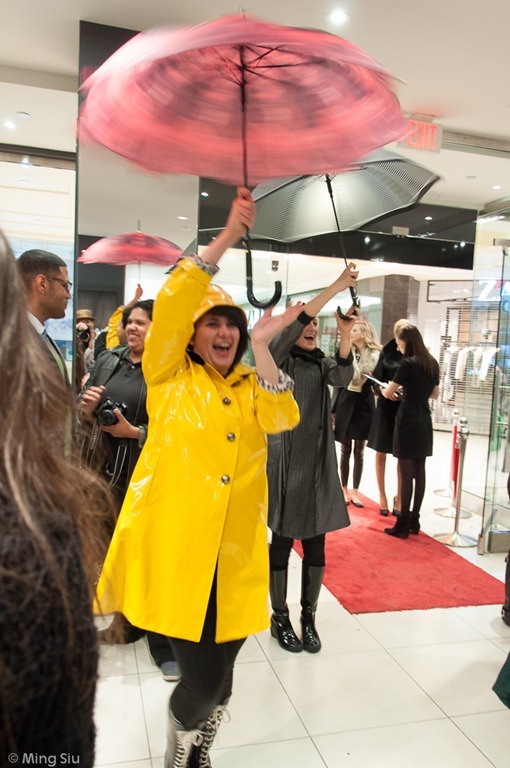 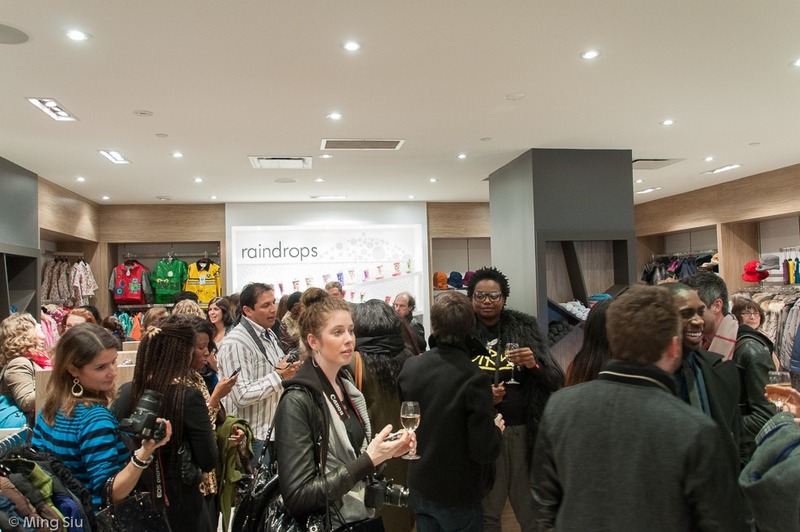 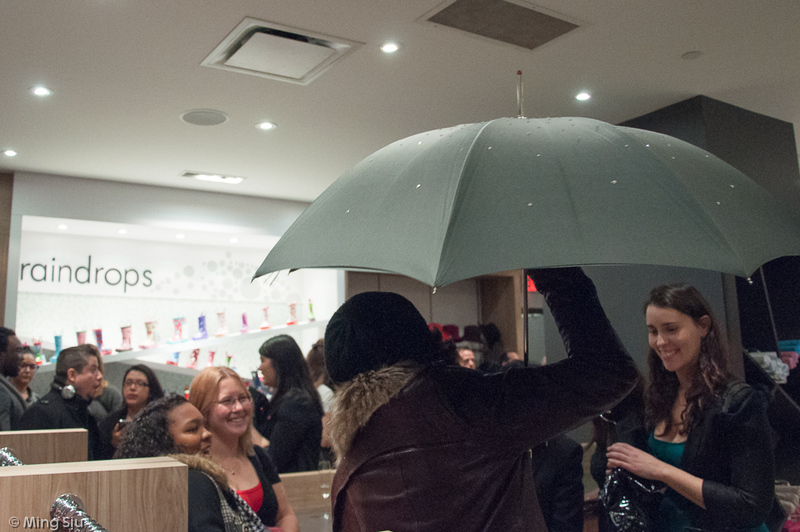 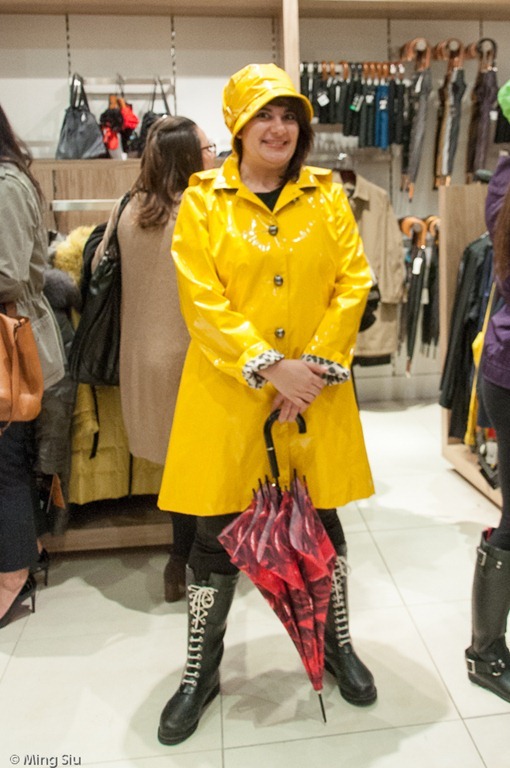 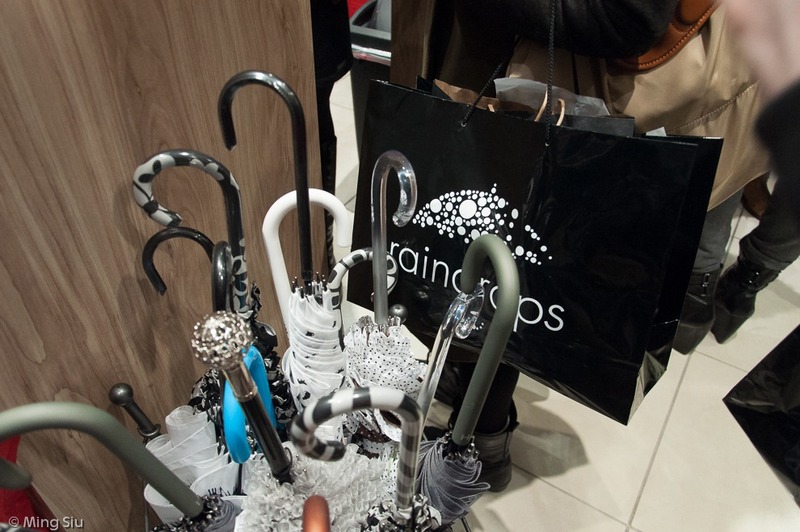 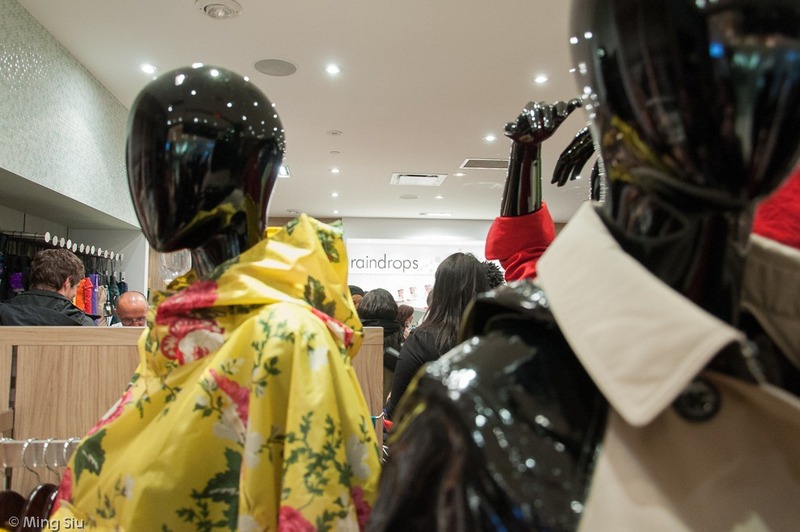 I attended Raindrops Toronto Launch event the other day. 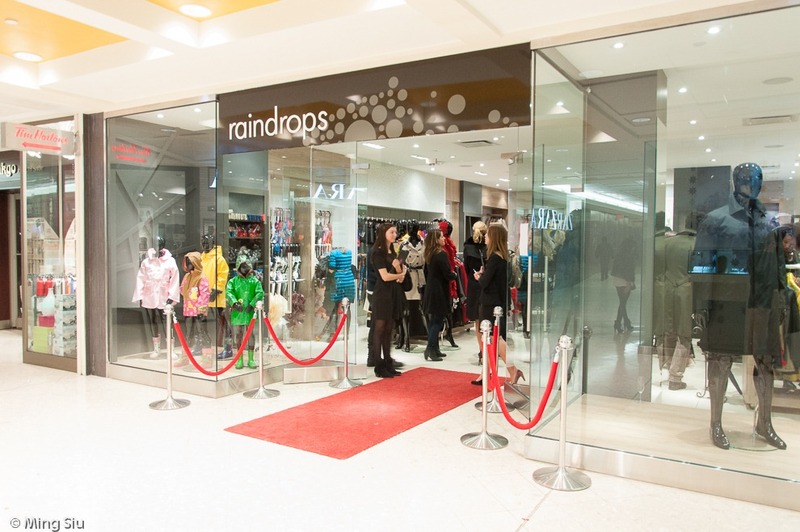 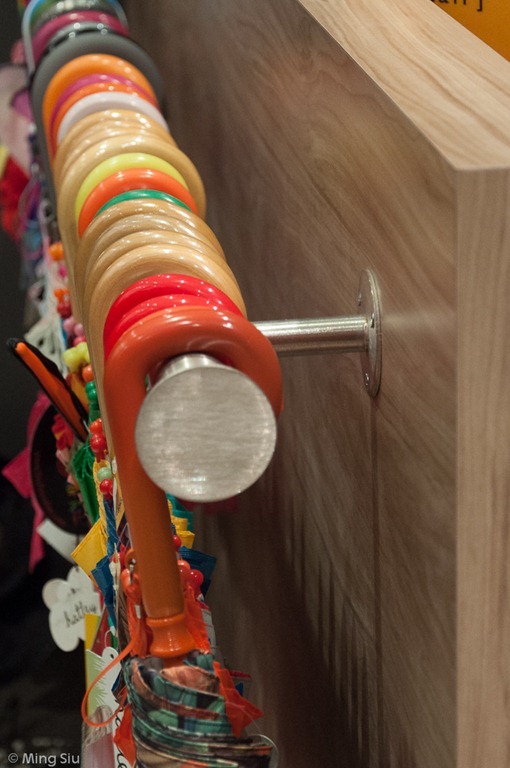 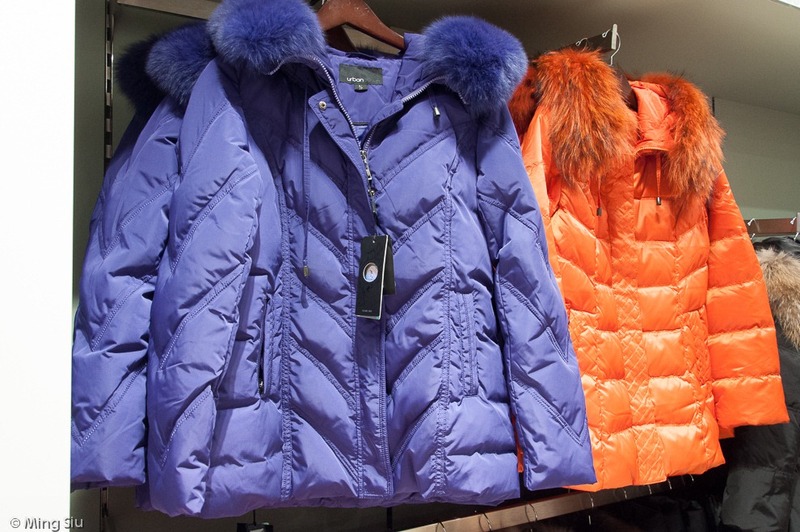 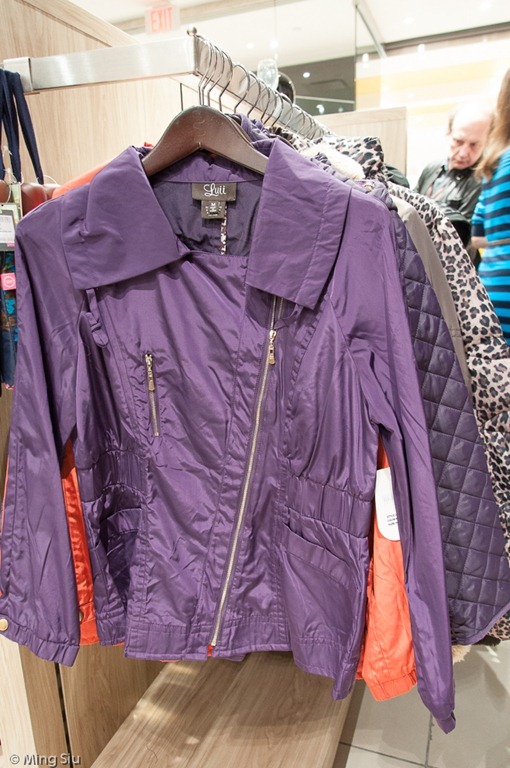 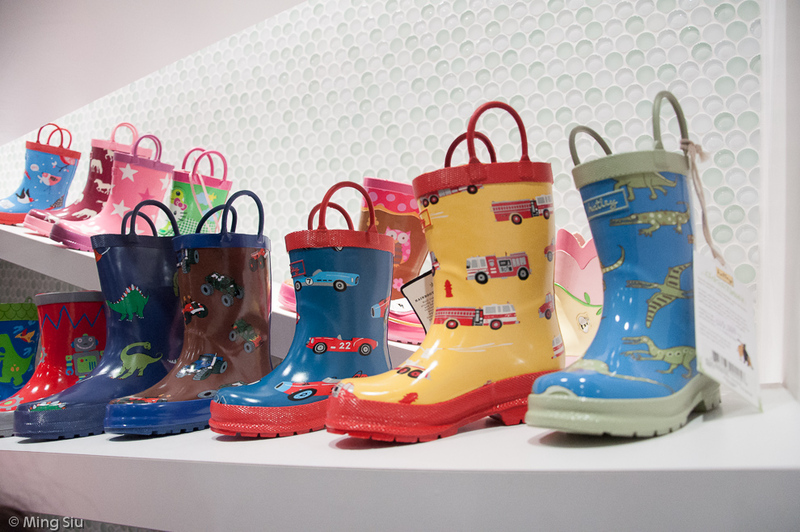 This shop is located in the Concourse Level (lower level) of the Holt Renfew Centre at 50 Bloor Street West and it is stocked with all kind of raingears. 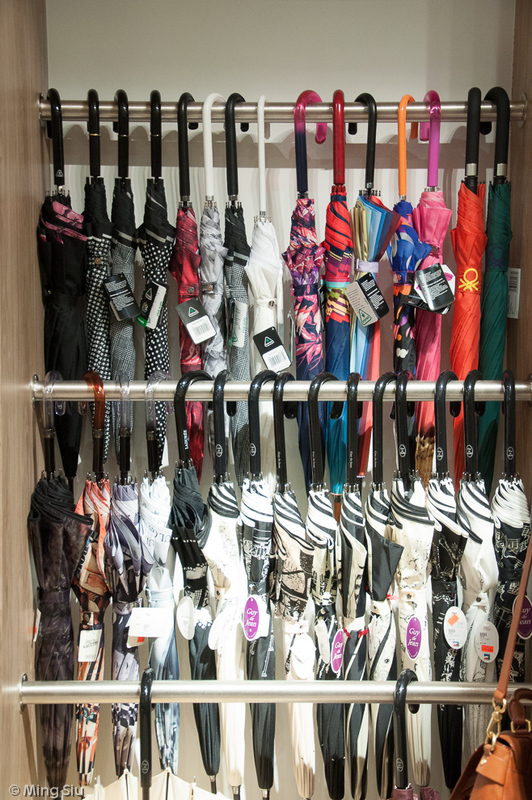 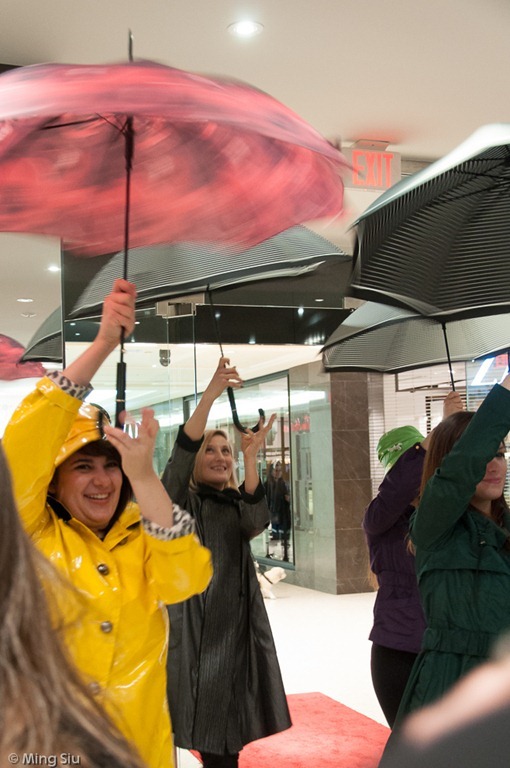 Umbrellas, raincoats, and even rain gears for children.